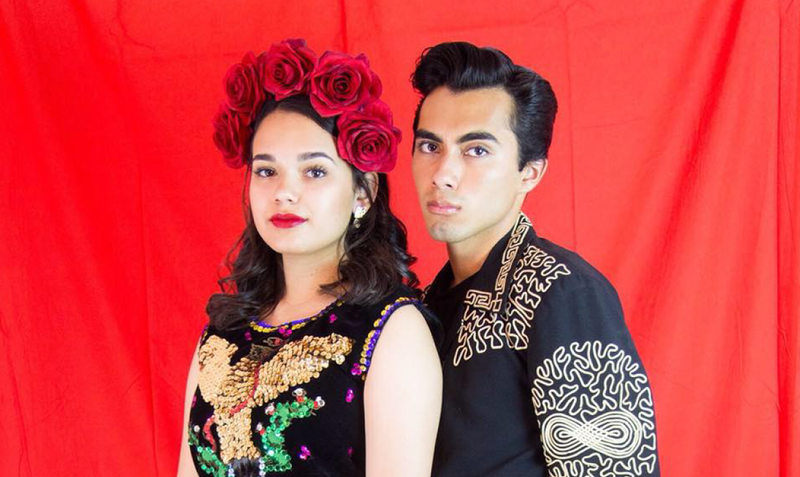 Johnny and Jaalene are Mexican-American singers, songwriters, and actors. Both from Anaheim, California, the two musicians play a combination of old soul and rock n’ roll. They met at church in 2010, but only started collaborating in mid 2017. Their mentor Kid Ramos introduced them to classic music from the 50s and 60s, in turn having a profound impact on their style. They have goals to tour Europe and introduce their songs to the world through a variety of platforms. They released their self-titled debut album Johnny & Jaalene on September 21, 2018.